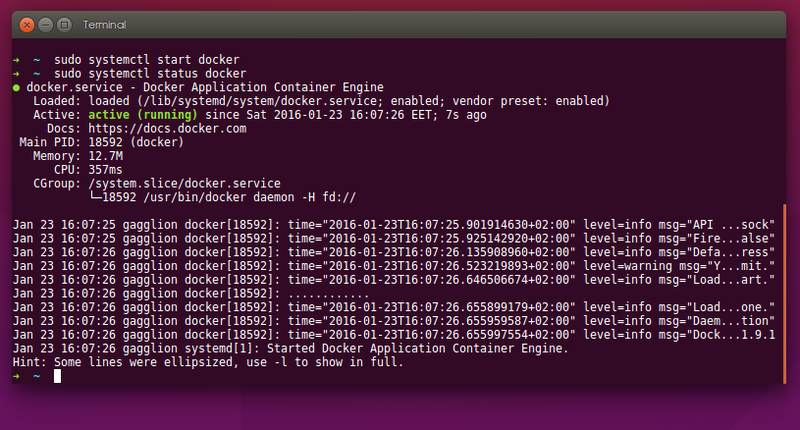 Part 2: Docker installation and service management. 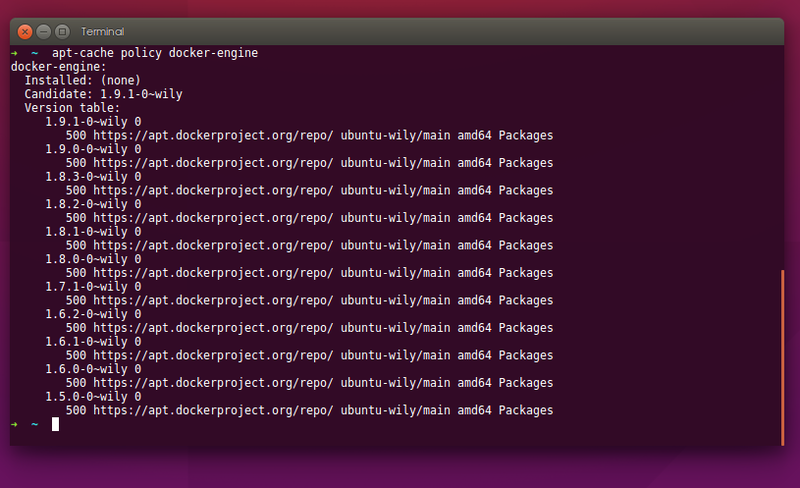 With the docker containers, we don't have to do all the manual labor. We just need to download the prebuilt image and run it in a container that has all the stuff that we need, pre-configured for us and ready to be ran. But let's just focus on our system preparation first. 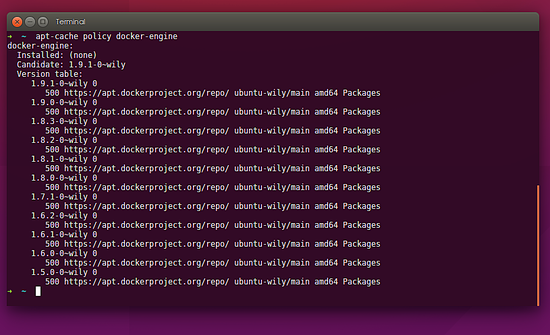 3) Edit the /etc/apt/sources.list.d/docker.list file in your favorite editor. You can ignore if it doesn't exist, we can safely create it. 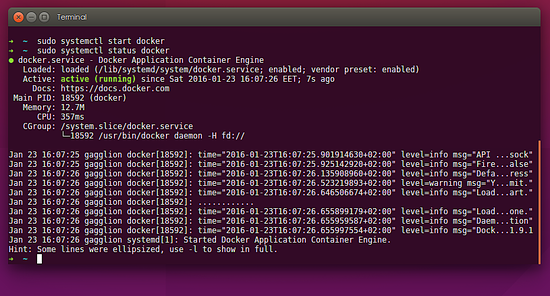 Now that we have our system prepared let's discuss the management of the Docker service that runs in the background.